1. Provide pillows if you're using uncomfortable outdoor seats. Many outdoor seats are wrought iron or wood, which can get uncomfortable if you're sitting on them for long periods of time. The pillows also add an extra decorative touch. 2. Warn your guests ahead of time about appropriate footwear if they're going to be walking in the grass. 3. 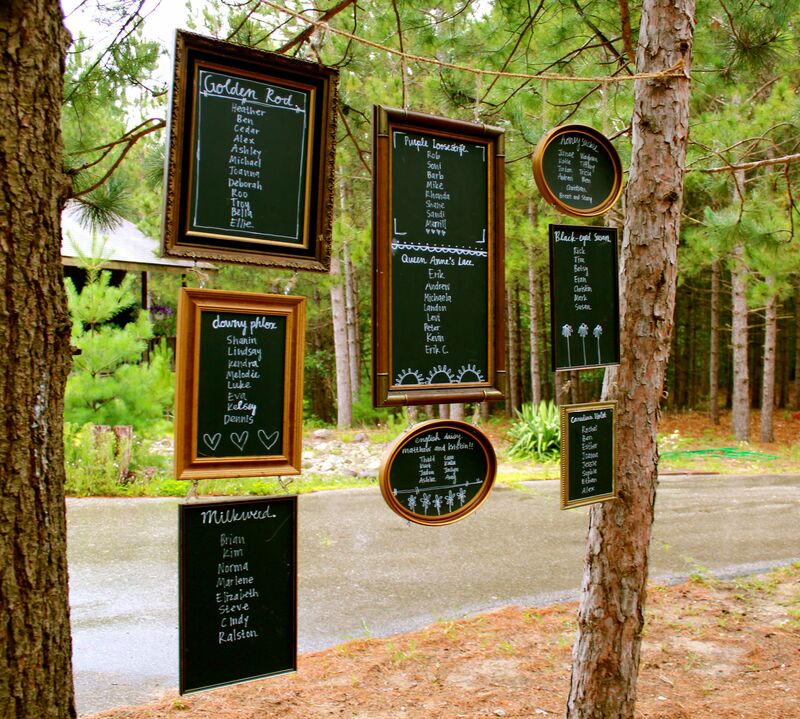 Or give your bridesmaids cement blocks to stand on so they don't sink into the grass. It's a good way to squeeze in some branding. Between hair, makeup, and photos, your bridesmaids don't have much time to drink water and eat, which is especially important on a super hot day. Plan a short break before showtime. You don't want anyone fainting on you. 10. If it's reeeaaally hot out, make sure your florist is misting the flowers to keep them cool. People who do costume and theatrical makeup swear by Ben Nye's Final Seal product. 13. Provide wet towelettes and cooling face mist if it's going to be a scorcher. 15. Provide blankets/wraps if it's going to be cold or breezy. 29. 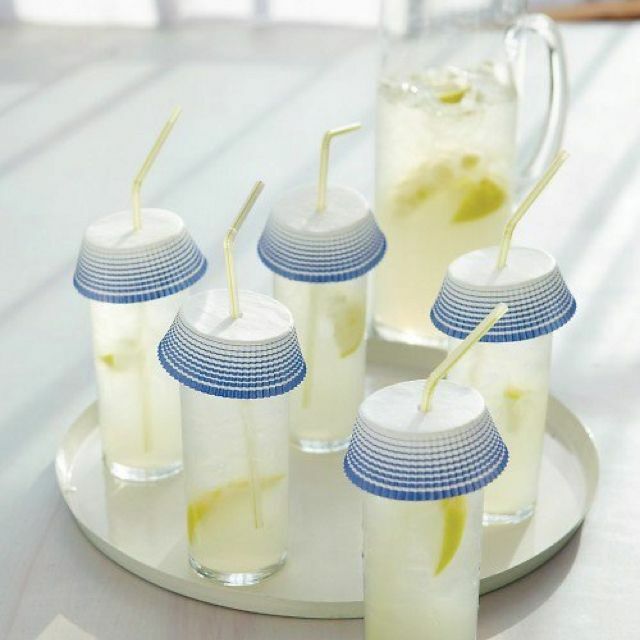 Use cute cupcake wrappers to keep bugs out of your guests' beverages. 32. Finally...DON'T forget the microphones.